Ever since I became a mom, it was a joint decision with my hubby that I'll be a stay-at-home mom to Sofi. From taking care of Sofi to house chores, my daily activities involves a lot of physical activities to run our house. And since I don't have a yaya or helper, from preparing our meals, washing the dishes, cleaning, doing the laundry, I do it all! And yes, I rely on microwave for heating our food and washing machine for washing our clothes. Hey, I'll welcome all machines that could help me make my house chores easier. 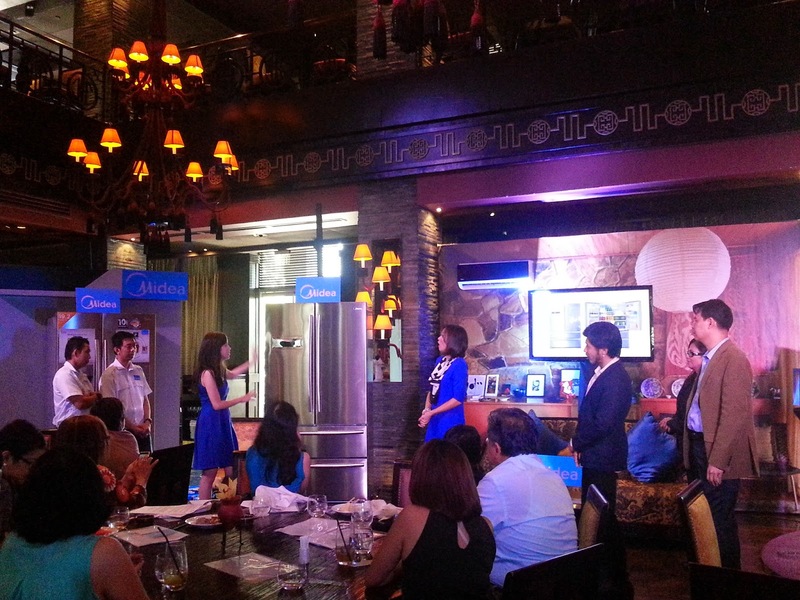 And speaking of machines and house chores, I recently attended Midea's launch held at Buddha Bar, Makati where they showcased products that can make life simpler. The World’s largest consumer appliance producer launches this innovative collection with the aim of ultimately changing the face of household chores by making every busy homemaker’s life easier. 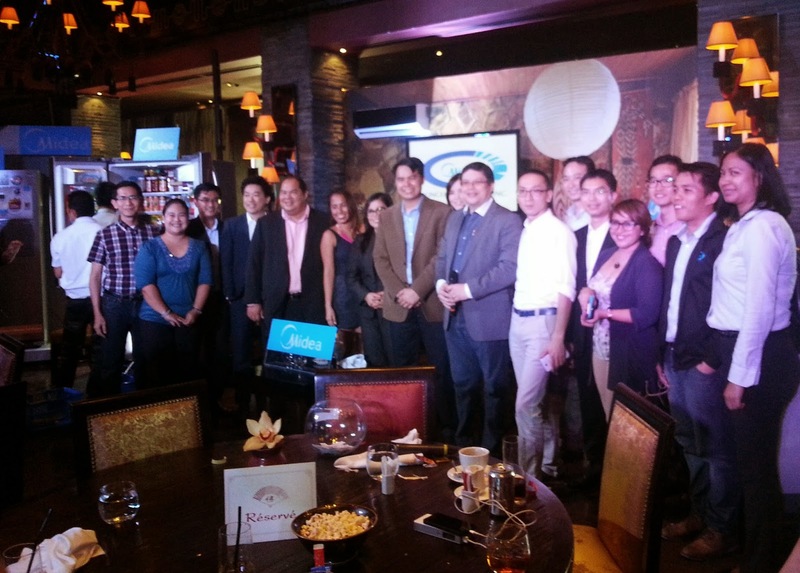 “Nowadays, multitasking is a trait that seems to be innate in every Filipina. Gone are the days when women merely have their household to manage. Now, they also have to juggle their responsibilities at home while still tending to their careers,” says Mr. Philip Trapaga, General Manager of Concepcion-Midea Inc. Philippines. This great shift is something the global brand hopes to give solution to. Women at present are breaking away from their traditional roles and together with this come more things for them to manage. This is supported by the current upward trend observed in the 2013 worldwide Women’s Advancement Index study that ranked the Philippines third in the Asia Pacific region in terms of women’s participation in the workforce. This figure supports the continuous display of independence among women in the country, whether it comes to their career or simply their life. “Time is something very important for active homemakers. Being hands-on with their decisions for their household can be a challenge especially with their busy schedules and other responsibilities. This, however, is definitely possible with the right appliances,” says Mr. Trapaga. 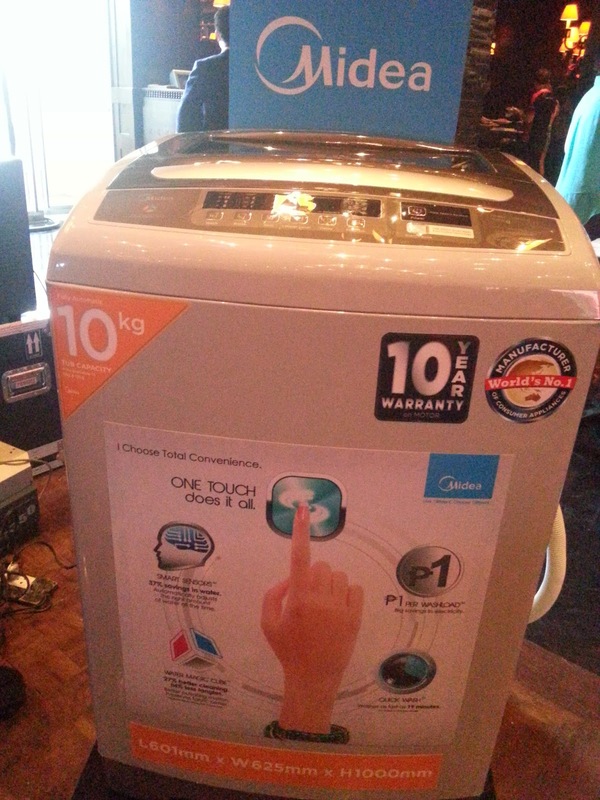 One of the highlights of this washing machine is its Quick Wash function that lets users clean a drum full of clothes in as fast as 19 minutes. Among its most attractive features, however, is the piso wash, a perfect element for all the budget-conscious. 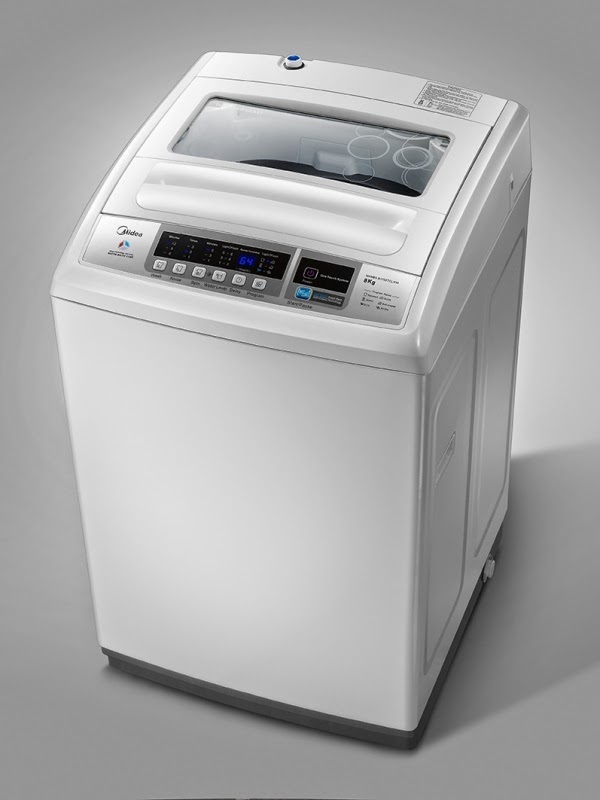 The model boasts of energy efficiency, as one wash cycle is equal to only one peso in electrical consumption. It is merging quality with affordability indeed! 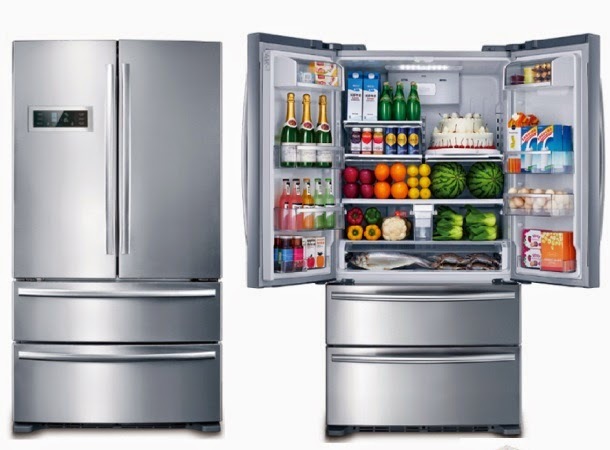 “We call our Midea French door model our “Party” Refrigerator as it is built to store a huge amount of food and drinks fit to throw a big party. 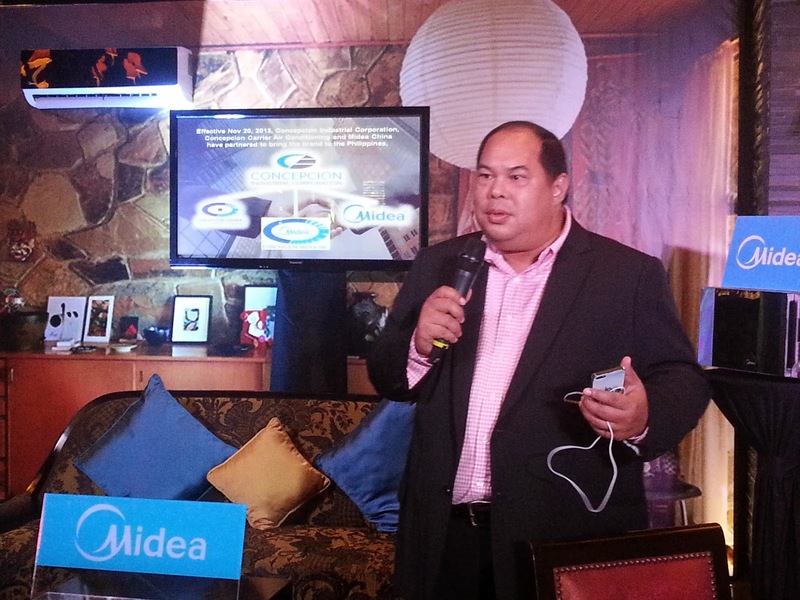 We Filipinos love to celebrate and entertain in our homes and the Midea Party Ref is the right product for their needs,” says Mr. Trapaga. 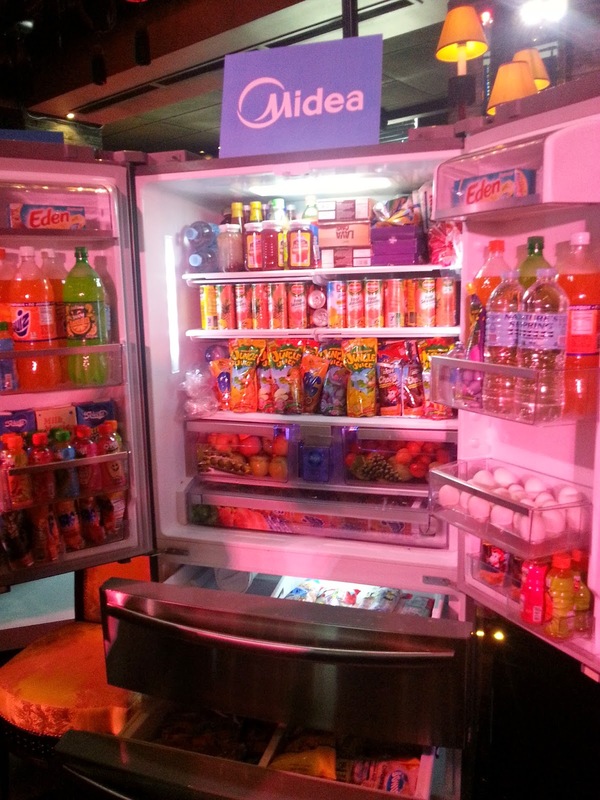 Midea’s Party Refrigerator comes with a wide range of innovative features. With wide interiors, adjustable shelves, and efficient French doors, this model can store up to 20 baskets full of groceries. The refrigerator system also boasts a “Keep Fresh technology” that maintains the optimum level of humidity to maintain food freshness for longer periods of time. It also irradiates natural light to enhance the nutritional value of food and uses UV light to break down pesticides commonly found in fruits and vegetables. Similar to the One Touch Washing Machine, the Party Refrigerator fuses high-quality with affordability and energy savings. It is designed with a cutting-edge Turbo Inverter Compressor that enables users to reach desired temperatures without need for costly warm-up times. This is so cool! 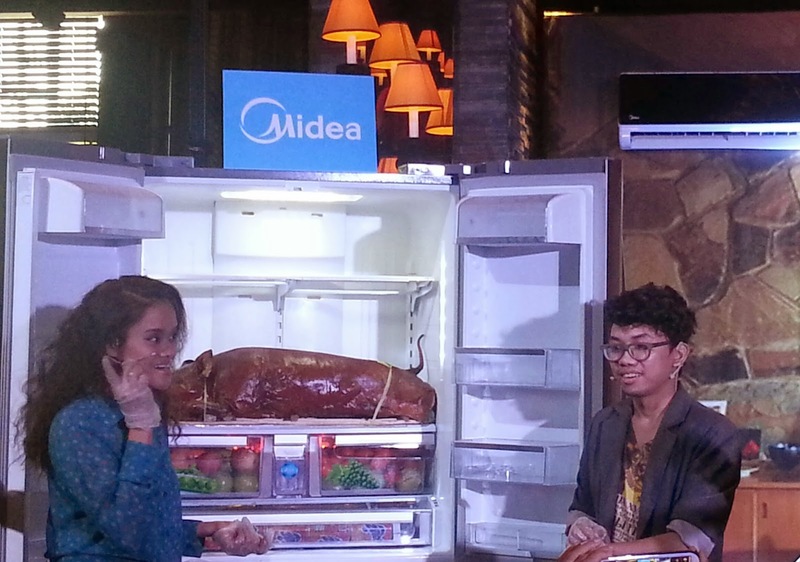 It's so big it can even fit the lechon inside the refrigerator! I can just imagine myself going to the grocery and not worrying about stocking up or spoiling the food because everything can fit in the ref! It will save me more trip in going to the grocery! I need this!!! “Picking the right appliances goes a long way in building a home. With the help of Midea’s products, our busy homemakers can focus on the things that matter the most to them—be it fulfilling the promise of their careers or spending more time with their families,” finishes Trapaga. 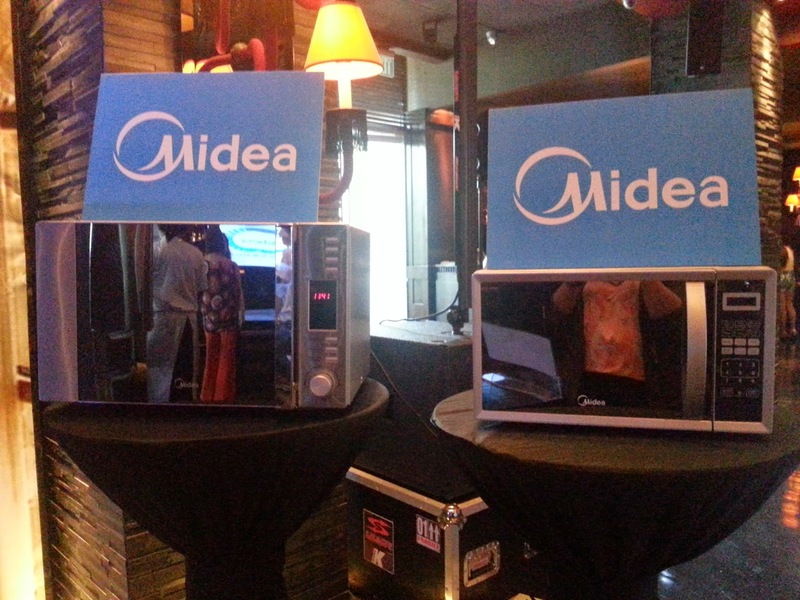 I'm sure if you have Midea products, homemakers now have something even better to look forward to at home. Can't wait to have one! Will definitely put them in my wishlist! You can check them out in all major appliances stores! 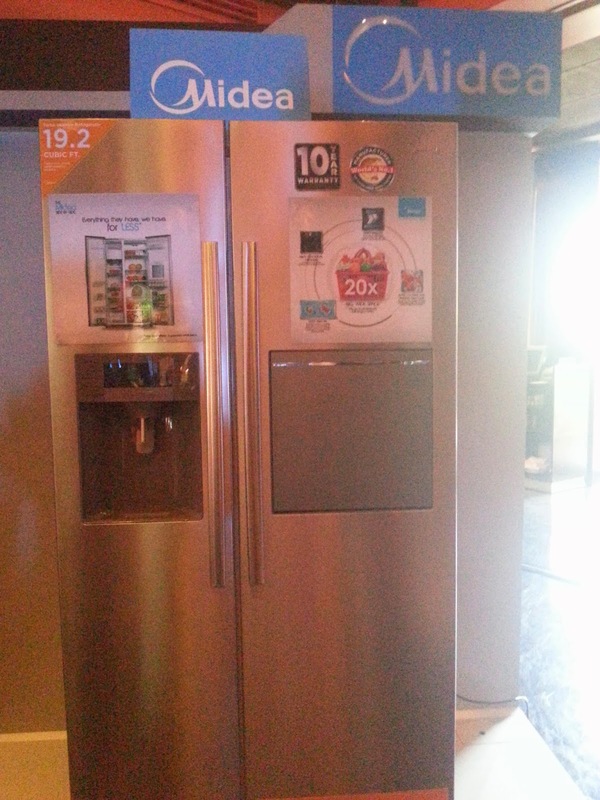 Midea is a China based company and the world's largest producer of consumer appliances. Established in 1968, Midea has consistently strived to make the lives of its consumers easier with their line of innovative products. 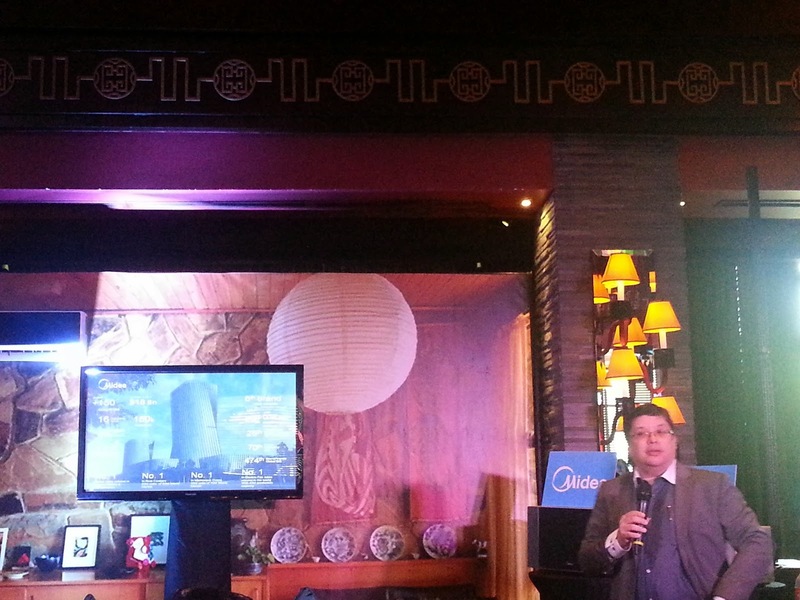 On 2014, Midea Global partnered with Concepcion Industrial Corporation to bring the brand closer to Filipinos. 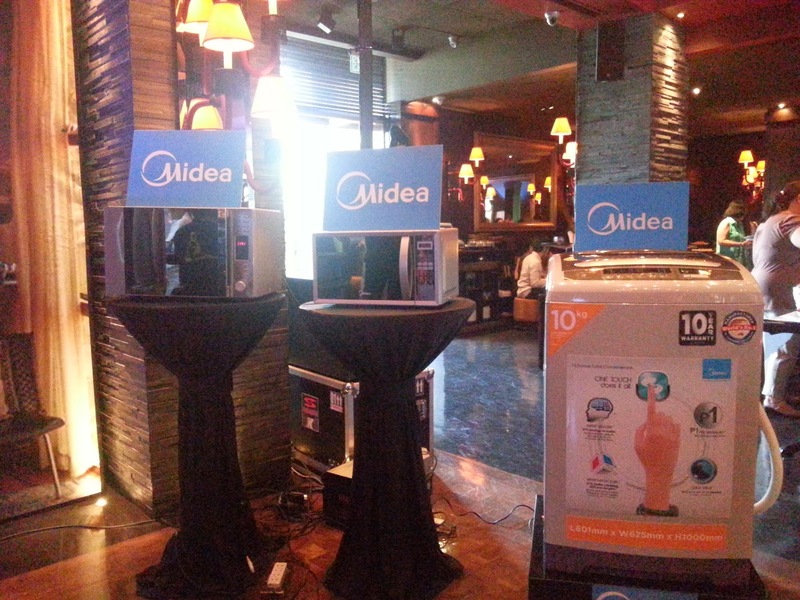 For more information on Midea, please call +632-850-9888 or visit www.midea.com. waaah!! Mother ito ba yung kinukwento mo na inuwi niyo laman ng ref?? Saya! :) And I like the ref itself din :) Someday pag nag ka house na kami!